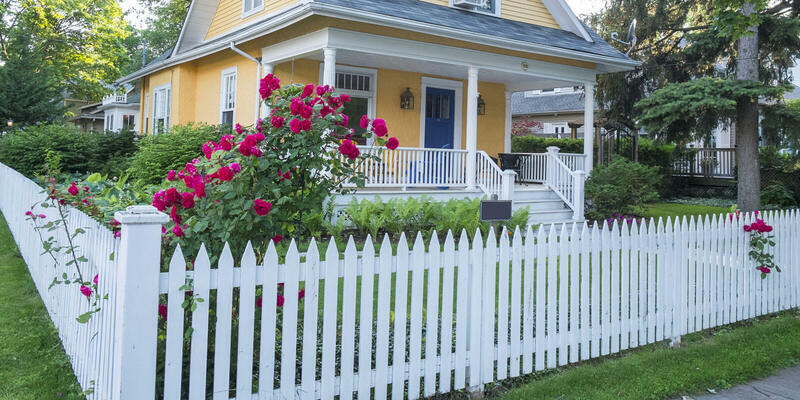 deck or fence to fit your needs as well as your budget. of materials, and an experienced carpenter. 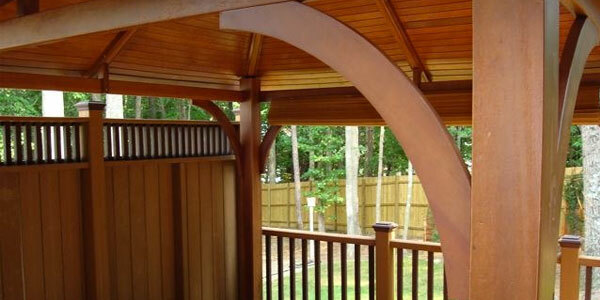 Custom Decks with a wide range of material options such as Woods, Composites, and PVC. 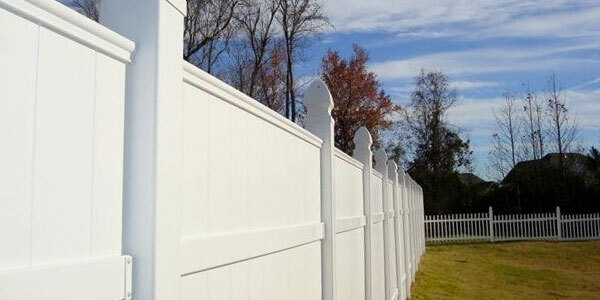 Decorative or Privacy Wood Fencing in arched, scalloped, shadow box, and other styles. 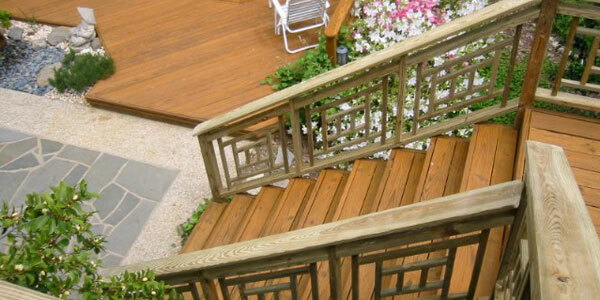 The perfect deck and fence requires a great design, appropriate choice of materials. Contact Peak Construction of Apex Today for a FREE ESTIMATE. You'll Be Glad You Did! Welcome to the New Peak Construction of Apex Website! Thank you for visiting the new Peak Construction of Apex website. This is our first of many blog posts to come. Our goal is always to provide helpful information to help educate our customers on the different custom deck and fence construction design and material options, and to help inspire visitors with ideas on what is possible. 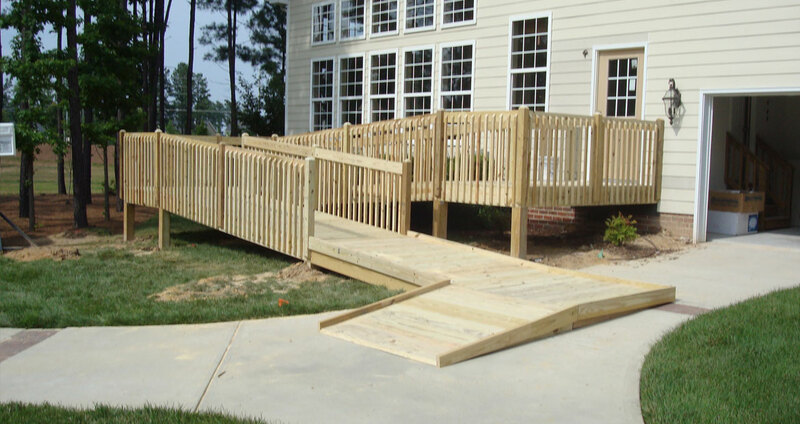 Our mission is to make sure that your project is a pleasant experience and that you have all of the information you need to begin your custom deck or fence construction project. 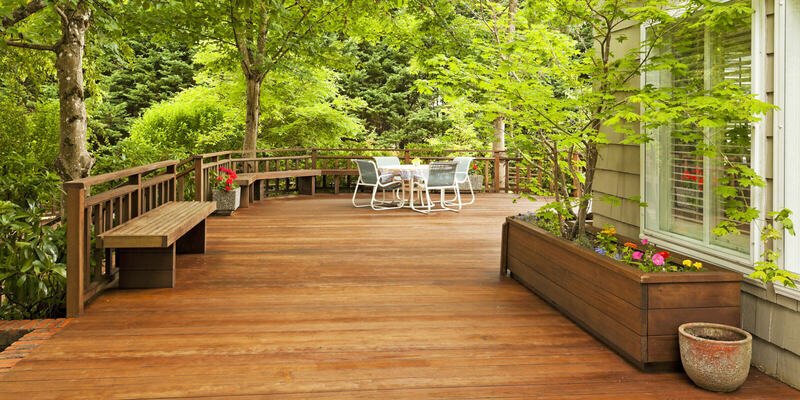 Peak Construction of Apex has the experience and knowledge to provide you with the perfect deck or fence to fit your needs as well as your budget. Copyright © 2017-2027 Peak Construction of Apex. All Rights Reserved.